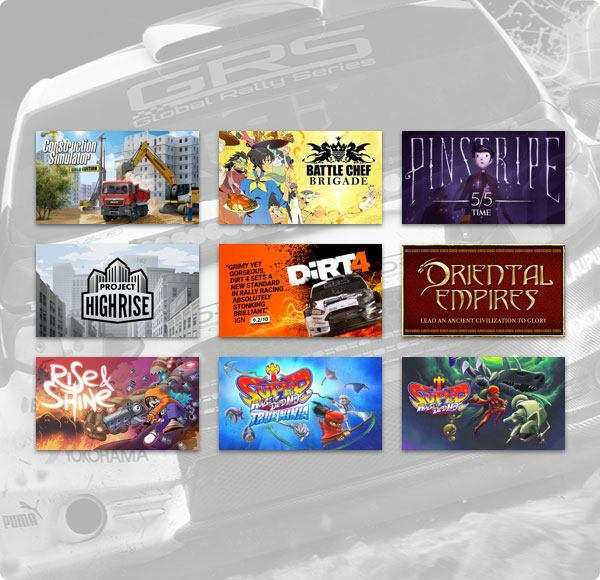 Humble Bundle has launched its 12th Humble Jumbo Bundle today, which features a bunch of games from different publishers and developers. 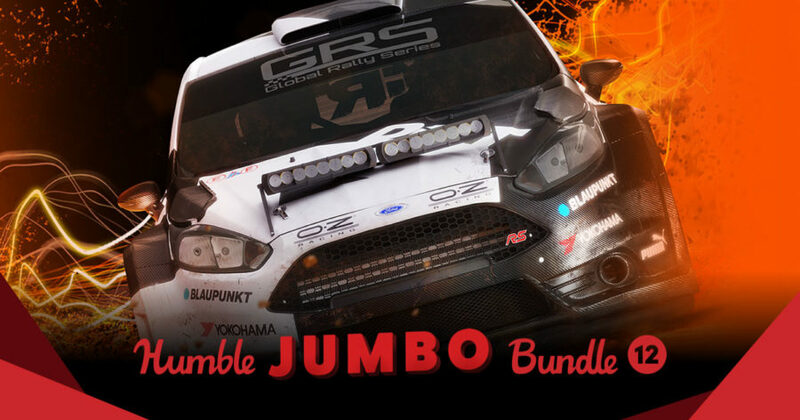 By purchasing this bundle, you can support the charity that you want. Moreover, Humble Monthly has some amazing early unlocks for the month of December 2018, you may want to check it out.